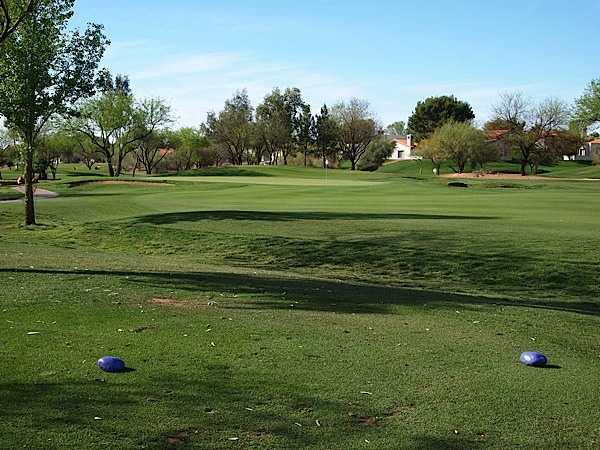 In 2009 the “Silver Pony Course” at Scottsdale Silverado Golf Club was created. 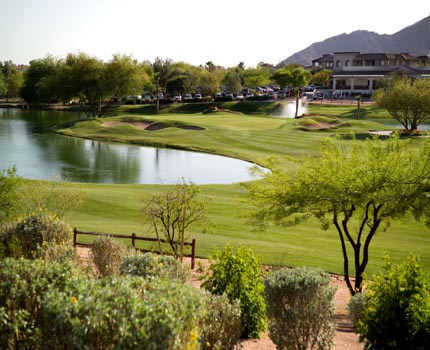 It is an executive length short course with tee boxes on Silverado’s front nine. The concept was developed to accommodate the local youth, golfers new to the game, and players who simply want to play a quick nine holes.